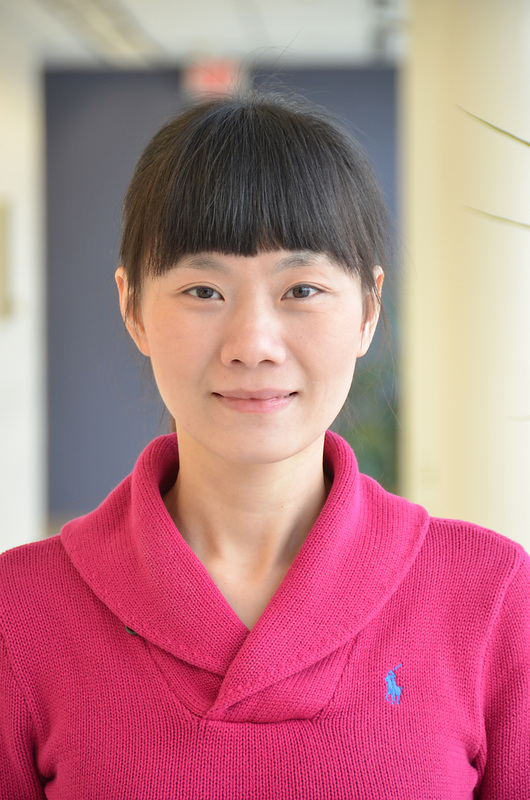 Yanfang (Fanny) Ye, assistant professor of computer science and electrical engineering at West Virginia University and her collaborators have received the prestigious Challenge Problem Winner award in the Artificial Intelligence for Cyber Security Workshop. AICS 2019 emphasizes research and applications of techniques to attack and defend machine learning systems or adversarial learning, especially in the context of cyber security. The Challenge problem, “Malware Classification Under Adversarial Conditions,” challenged competitors to construct artificial intelligence-based malware classifiers based on redacted data that would be robust to adversarial attacks. Ye’s paper, “Enhancing Robustness of Deep Neural Networks against Adversarial Malware Samples: Principles, Framework and AICS 2019 Challenge,” was chosen as the winner among all the submissions. “We systematized novel mechanisms for enhancing the robustness of neural networks against adversarial malware classification,” Ye said. “Some of the techniques are proposed at the first attempt to address the problem of adversarial learning in malware detection. Ye has extensive research and development experience in cybersecurity industry. Before joining WVU, she was the principal scientist in Comodo Security Solutions, Inc., a provider of computer software and SSL digital certificates in the U.S., and deputy director at Kingsoft Internet Security Corporation, the second biggest Internet security company in China. Ye proposed and developed cloud-based solutions for mining big data in the area of cybersecurity, especially for intelligent malware detection and adversarial machine learning. Her developed algorithms and systems have been incorporated into popular commercial products, including Comodo Internet Security and Kingsoft Antivirus that protect millions of users worldwide. She also recently received the prestigious ACM SIGKDD 2017’s Best Paper and Best Student Paper awards (Applied Data Science Track), the IEEE EISIC 2017 Best Paper Award and the 2017 New Researcher of the Year Award from the Statler College. Ye has brought in more $1.35 million in research funding this fall from the National Science Foundation.